Myanmar’s home minister will meet his Bangladeshi counterpart in Dhaka today to discuss the ongoing Rohingya refugee crisis. 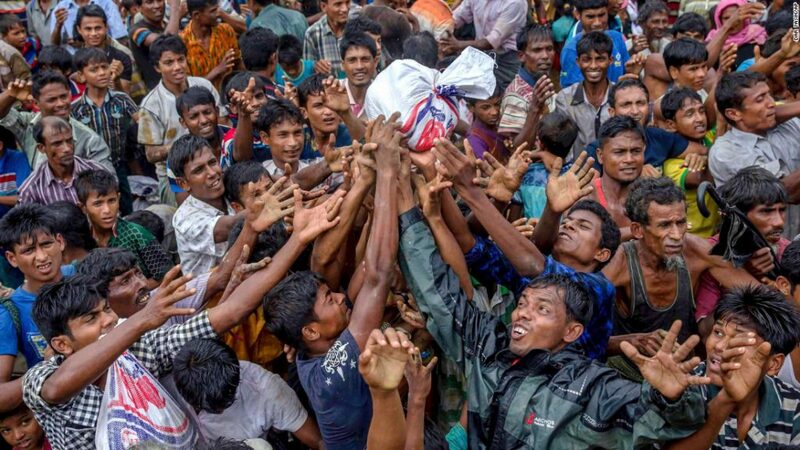 Last month, leaders from Bangladesh and Myanmar agreed to complete the voluntary repatriation of some 1,500 Rohingya each week, with the aim of all refugees returning to Myanmar within two years. 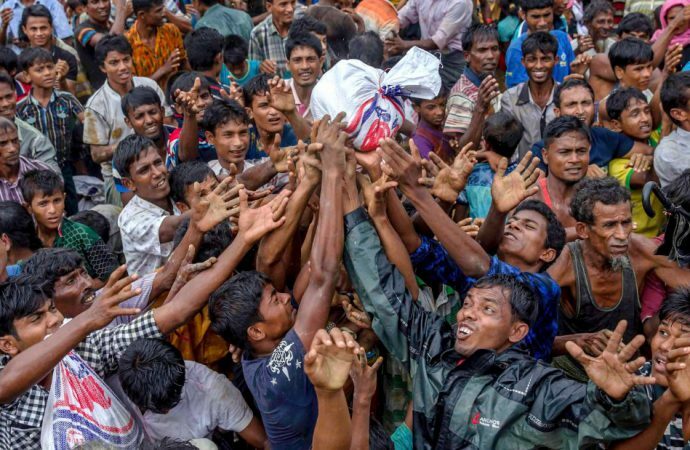 But human rights groups claim more time is needed to ensure the rights of the Rohingya are protected in Myanmar, where the minority have been denied citizenship, freedom of movement and access to services. The social and economic costs of housing refugees in camps are significant, straining Bengali communities that compete with Rohingyas for jobs and resources. However, too much premature pressure on the Rohingya to return home could lead to protests and violence on the Bengali side of the border. Given the voluntary nature of the agreement and the extent to which Rohingya rights have been violated in Myanmar, the endgame is ambitious. Consequently, expect the Bengali government to attempt to carefully balance implementing their agreement, reassuring concerned and traumatised Rohingya, and winning assurances from Myanmar’s government that the rights of their fellow Muslims will be protected.